This page is for the emulated re-release. 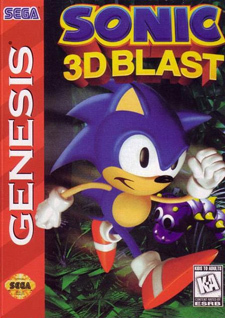 For the original port, see Sonic 3D Blast. Adds game saving via a password system. Adds new Time Challenge mode and level editor. Adds overworld map and completion percentage. Fixes bugs and refines controls, including the addition of Super Sonic. Configuration settings are shared between all Sega Mega Drive and Genesis Classics games. The mouse can only be used in the launcher. 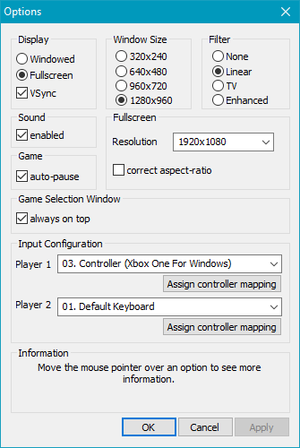 Only the launcher options menu cannot be navigated with a gamepad. Control sticks function identically to D-pad. This page was last edited on 2 April 2019, at 07:02.